Good morning my beautiful friends, and to those of you who are here for the first time, WELCOME! 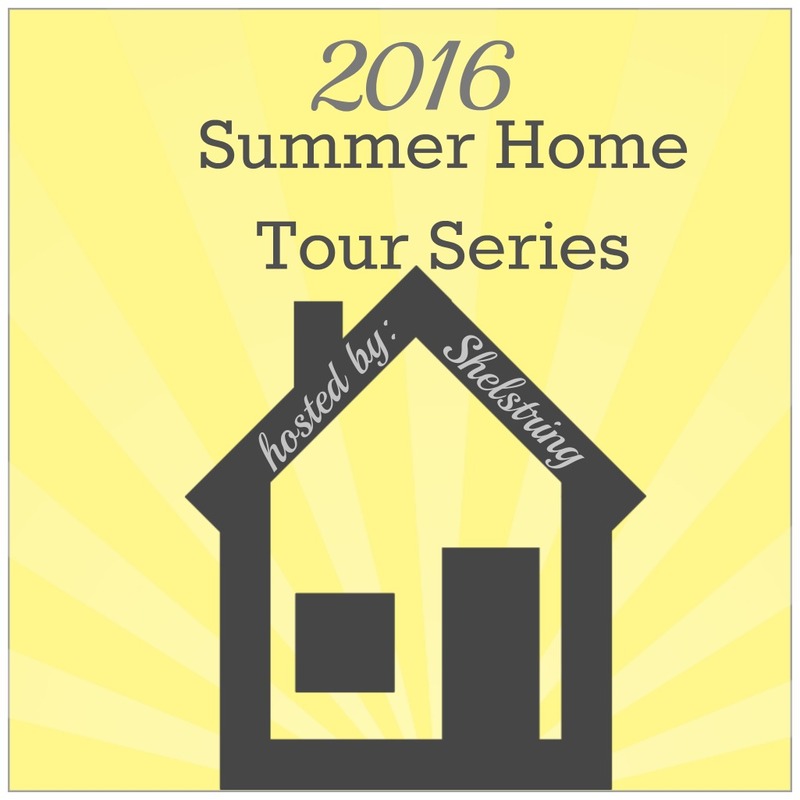 Today is bittersweet because it is the last day of my Summer Home Tour Series 2016! We have had a wonderful line-up with amazingly talented bloggers! 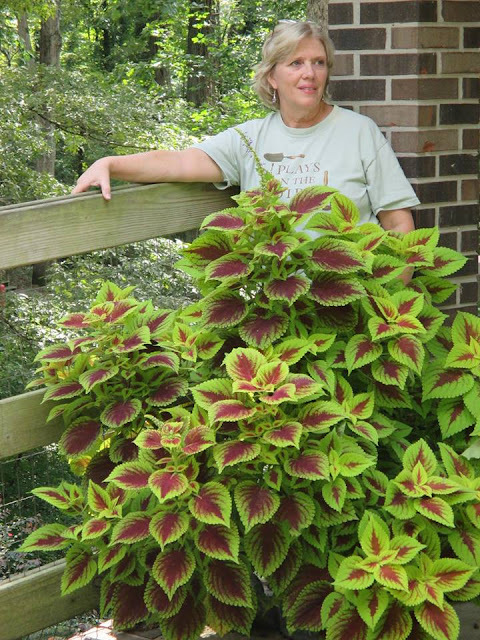 To complete our tours this summer, I am happy to share a garden tour by Karen. 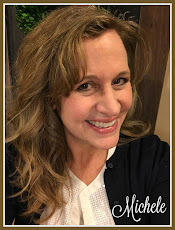 Karen blogs over at Garden Chick, so when you're all finished with the tour check out the other home tours and take a look at her fun blog! I've been following the Summer Home Tour hosted by Michele at Shelstring blog and was happy when I was accepted to join the tour. There have been so many beautiful homes and great ideas for decorating your home. And believe me, I have saved them all to pinterest! As the seasons change, often our home décor reflects those changes. Christmas trees and snowmen for Christmas, pumpkins for the fall, and bunny rabbits for Easter. But we shouldn't limit our decorating to our home because for the gardener, the summer season means decorating the garden. Very little change comes to the inside of my home in the summer months, because I'm too busy in the garden! I do make changes with the summer season, and the first changes usually start with my small front porch. It faces my busy road, and is the first thing someone sees when they come to the house. Red is a predominant color in my decorating style, and I start with this red Adirondack chair on my front porch. This plastic Adirondack chair is one of many I have scattered throughout my yard and on the deck. After a few years in the sun they tend to fade out and you can either paint them the same color or change your décor for the summer. Red is a predominant color I use, but they have also been chocolate brown for the fall. You can spray using a spray paint made for plastic. I added this summer pillow with turquoise and red. This red planter with a galvanized tub holds different things as the season changes. It's red color makes it great for holding Christmas décor. For summer, I've added a fern and one of my many vintage watering cans. Most of my yard is sunny all day long. I like to add little garden vignettes to the shady spots in the yard. I picked up two of these wire chairs at an estate sale. I added a fern to my chicken flower basket and terracotta bee skep. My sunflower pillow can be used now and then on the deck in the fall with my brown Adirondack chair. Pine trees line the driveway and need a little decorating after a long winter. My black bicycle covered in ivy looks great with white impatiens in an old tool box. Old toolboxes make unique planters and add a little whimsy to the garden. When you come down the driveway you are greeted by this scene. My herb garden really starts to perk up in the summer, but it's mostly green until the lavender starts to bloom. These pink impatiens add a little color to my vintage rusty tricycle. I made the sign, "petal power" out of and old drawer front. I hope you have enjoyed the Summer Home Tour. Please be sure and visit all of the homes visited. What a wonderful tour on how to use deliciously rusty elements in the garden, huh?! I love how natural it all looks together and am feeling inspired on how to make it work in my own yard. As you know, I've been working out there quite a bit lately and have been sharing a few of those projects. I hope you'll continue to come back for more, but for now, go and see all that Karen has to share with you on her blog! Great garden with lots of ideas. Thank you for this lovely tour. Enjoy your weekend.